Salt Lake City is the heart of Utah. From the amazing mountainous views to the greatest snow on earth, friendly people, numerous historical and cultural attractions and good eats, you’ll quickly fall in love with this thriving metropolis. Within the city limits, there are museums, art galleries, sports venues, shopping centers, historic buildings and more all worth your time. 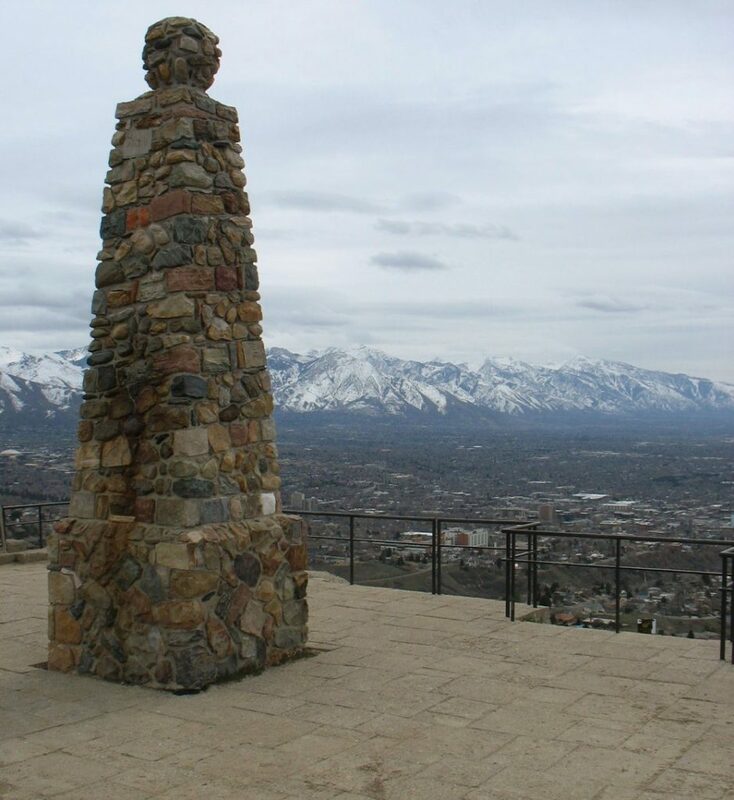 Salt Lake’s surrounding areas are full of the perfect sites and recreational activities for outdoor enthusiasts to enjoy throughout the year. 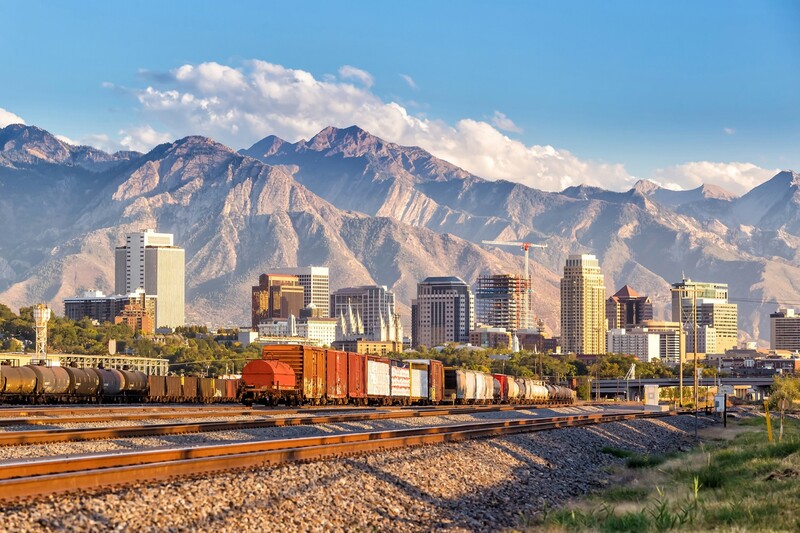 Choosing 10 was no easy feat, but if a short trip is all you can warrant, here are the top 10 things you must do while in SLC. Temple Square is the most-visited attraction in Utah, and for good reason. The headquarters of The Church of Jesus Christ of Latter-day Saints is 35 acres of architectural and natural beauty. Marvel at the beautiful Salt Lake LDS Temple, learn more about your family history, attend a musical performance, eat at one of the delectable restaurants or simply stroll around the grounds. 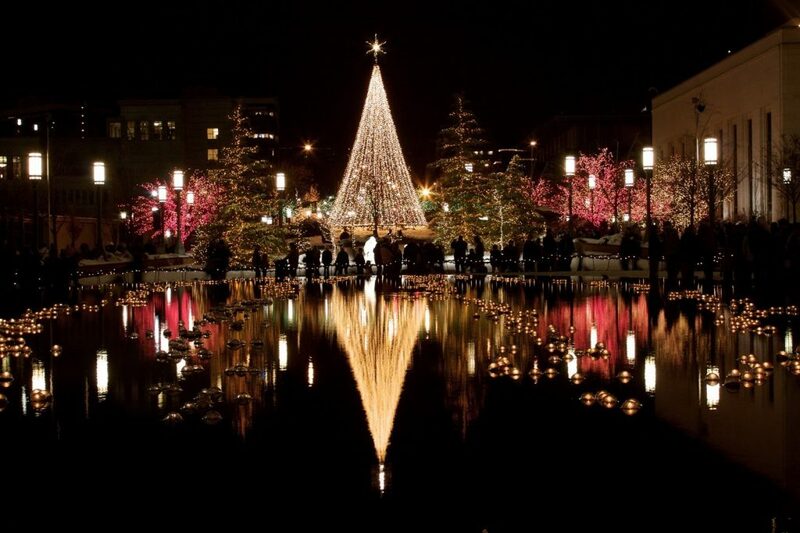 While anytime is a great time to visit, there’s nothing quite as spectacular as seeing Temple Square all lit up and decorated at Christmas time. Right across from Temple Square is elegant City Creek Center. This gorgeous outdoor shopping center, with a retractable glass roof for when bad weather hits, features a creek running through it, a pedestrian skybridge, tasty restaurants and world-class stores, like Nordstrom, Michael Kors and Tiffany & Co. But don’t let the fine dining and shops keep you from bringing the whole family; it’s also a kid and dog-friendly spot. So whether you have a couple hours to kill or need to find an outfit for that event you’re attending, City Creek Center will easily keep you occupied and have you leaving satisfied with plenty of bags in hand. The Natural History Museum of Utah is located on the University of Utah campus. Unlike other museums where you walk around and just look at stuff, this museum takes you on a fun and interactive educational journey. 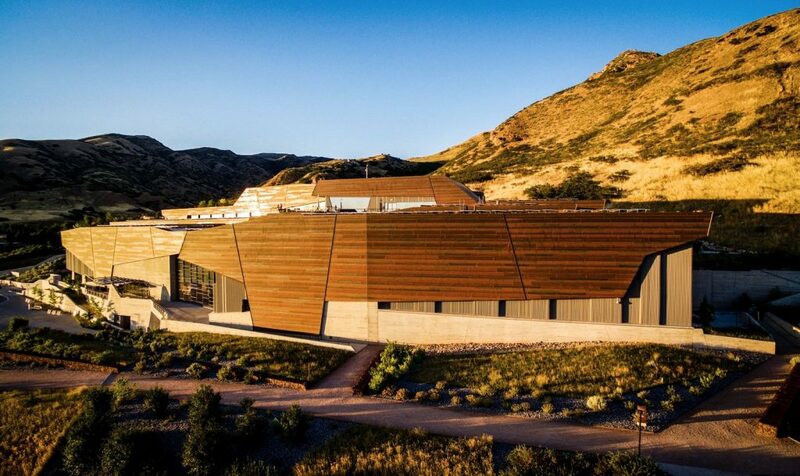 Through ongoing research, permanent and special exhibits as well as collections and programs, you learn about the geography, history and native cultures from Utah’s past. You’ll also learn about the unique history that makes up this great Intermountain West state. You can’t come to Salt Lake City and not visit the Great Salt Lake. 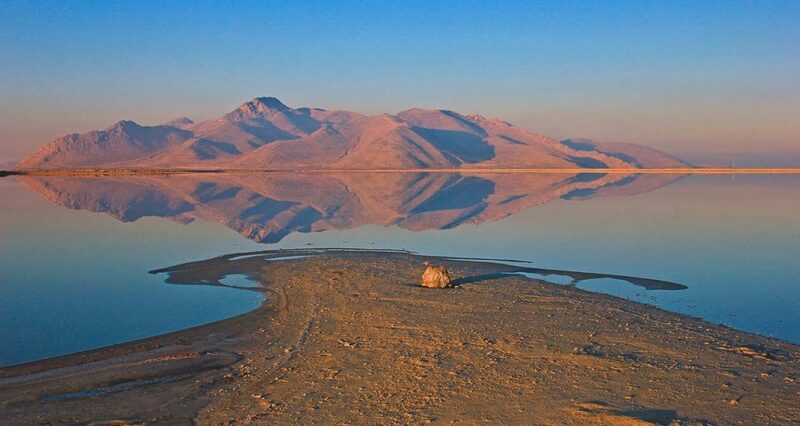 Spanning an area of 1,699 square miles, this striking salt water lake is the largest lake of its kind in the Northern Hemisphere. But there’s more than just looking at it. During the warmer months, it’s great for swimming, boating and fishing, as well as a great place for having a picnic and adventuring through one of its many hiking trails. And don’t be surprised if you spot some bison or other wildlife. About a 30-minute drive from SLC is Utah Olympic Park, which was a facility built for the 2002 Winter Olympic Games. You can take a guided tour of the park, learn about the Olympic Games and winter sports at the two museums and take on adventure courses year-round. 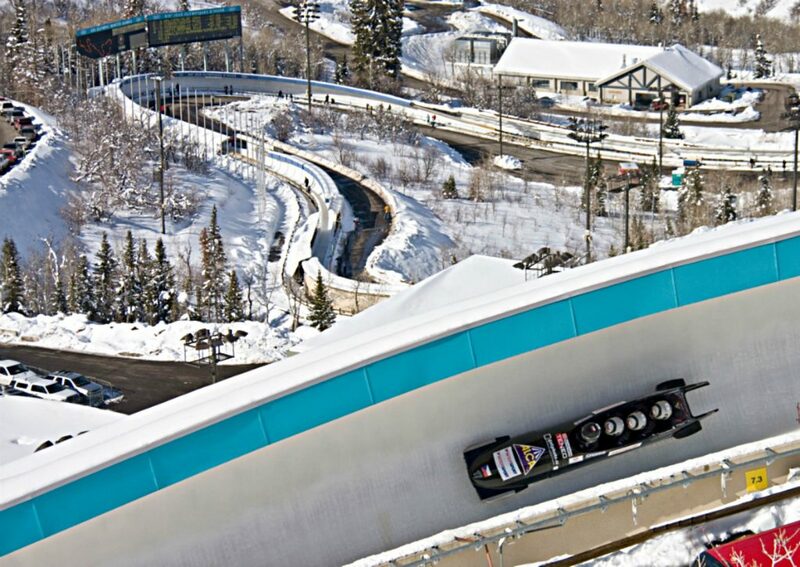 But during the winter, you can also race down a trail in a bobsled at 60-plus mph. If you’ve ever wanted to be like the Cool Runnings Jamaican bobsled team, here’s your chance. During the summer, there are also fun slides, zip lining and more you can do. 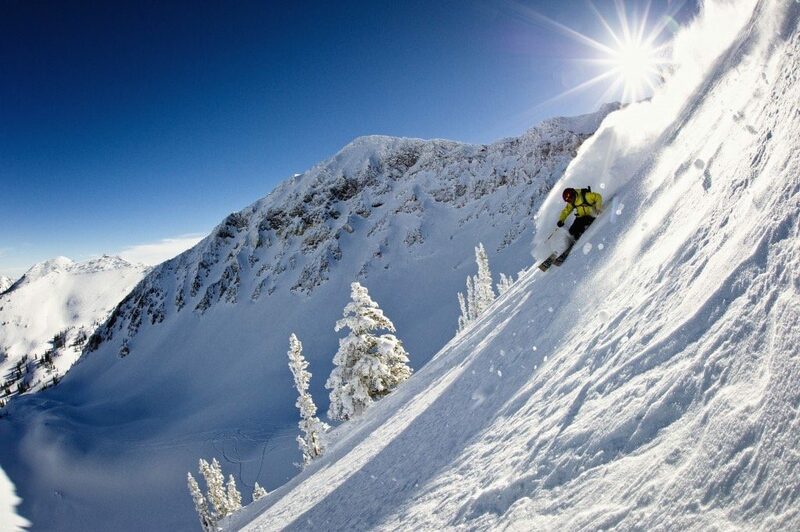 Skiing is the top reason people come to Utah during the winter. There are several slopes covered in fresh powder within an hour of the Salt Lake City International Airport, but one of the closest and best is Snowbird Ski & Summer Resort. Snowbird has 169 runs—catering to beginner, intermediate and expert skiers—spread across 2,500 acres. But skiing isn’t all you can do here. You can also go snowshoeing, take a snowmobile tour of the backcountry and ride the aerial tram in the winter; plus hike, mountain bike, fish and go zip lining in the summer months. Sugar House is a lively neighborhood in the heart of SLC. Its urban park offers an array of recreational activities for locals and tourists to do. When the 110 acres are covered in snow, race down its hills on a sled, go cross-country skiing or snowshoe through its trails. When the temperatures are nice, there are trails for walking, jogging and biking, as well as children’s play areas and baseball fields, volleyball fields, soccer fields and a basketball court to play on. 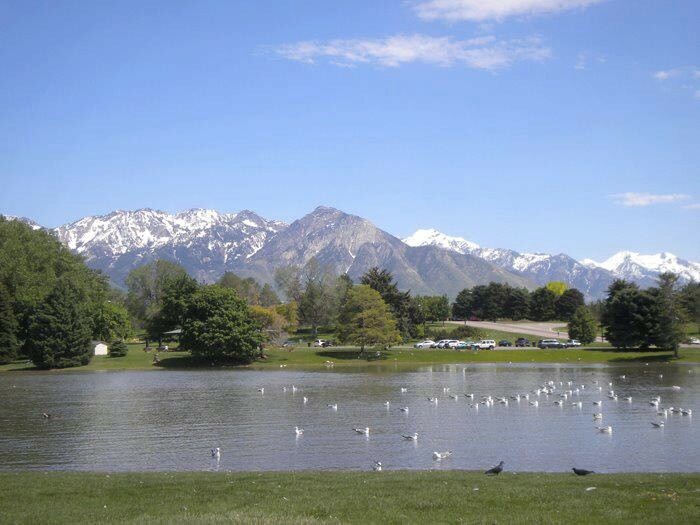 Salt Lake’s very own Tracy Aviary is the oldest and biggest bird park in America. 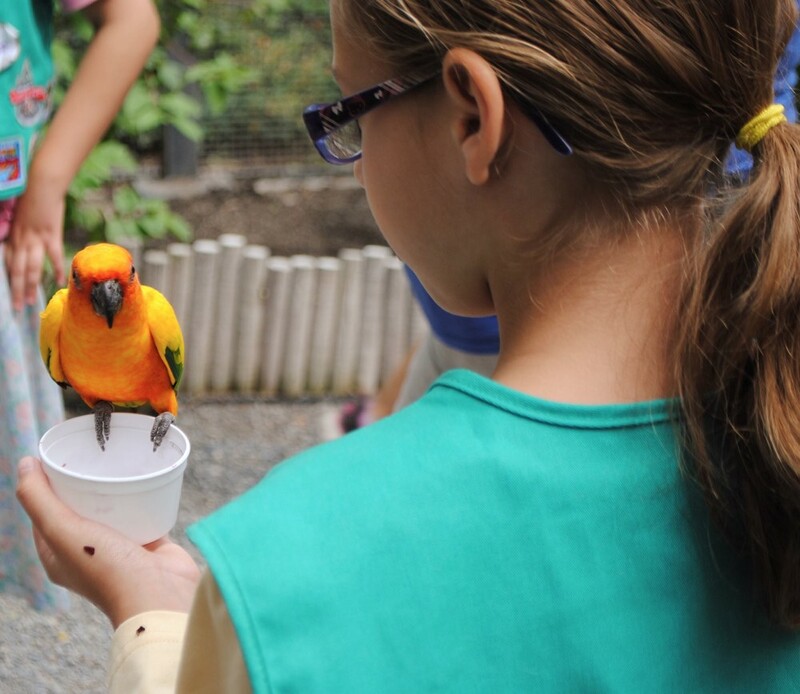 Nestled inside Liberty Park, this 7.5-acre aviary was originally founded with a private bird collection. Today, there are 400 birds from 135 species, some of which are deemed rare or endangered. Come learn about and see the vibrant colors and unique features of these high-flying animals in their natural habitats and ecosystems through various exhibits and shows. You can even hold and feed some of the birds. This scenic byway is about a 50-minute drive from Salt Lake City, but it’s worth every minute in the car. This 20-mile drive, which is open from late May through the end of October, weaves you through the alpine canyons of the Wasatch Range. You’ll see breathtaking views of Mount Timpanogos and other soaring mountains and even drive by Robert Redford’s Sundance. 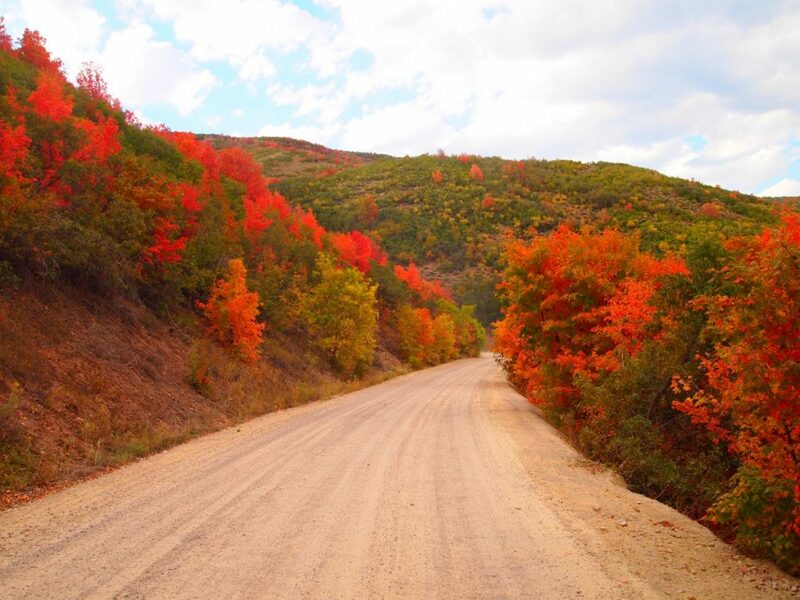 To see the beautiful reds, oranges and yellows of fall, drive the Alpine Loop in between the end of September and beginning of October—when locals will tell you this area is its most impressive. This list is just a child’s-size handful of what this great city has to offer. So stop debating and learn first-hand how much fun you can have in Salt Lake City.